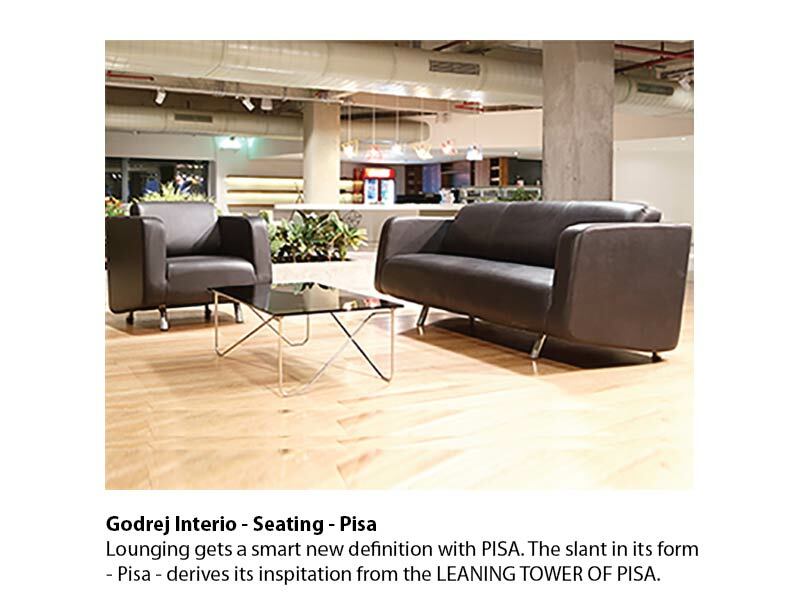 Lounging gets a smart new definition with PISA. The slant in its form - Pisa - derives its inspitation from the LEANING TOWER OF PISA. The construction is quite unique. Treated plywood is employed in its making, leading to consistency in size and performance. The material is termite and borer resistant. The range consists of a single/two/three seater sofa accompanied by a centre table or a corner table with glass top.